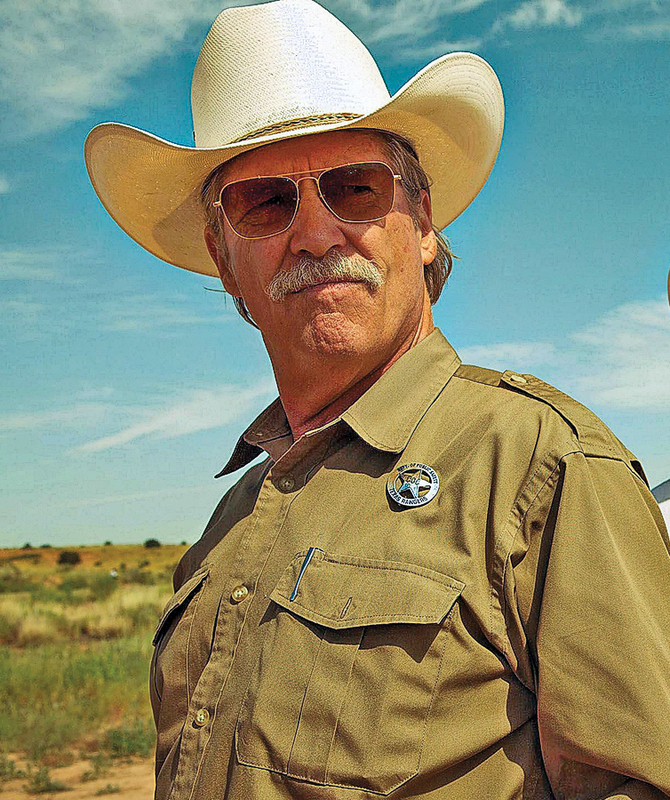 Hell or High Water is the sleeper movie hit of the summer; Jeff Bridges’ portrayal of Texas Ranger Marcus Hamilton might nab him a second Oscar. 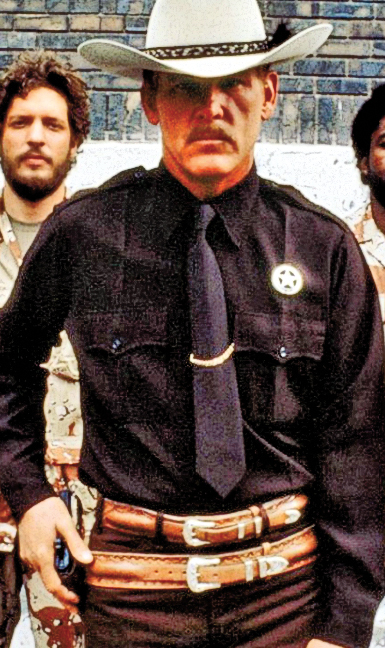 Tellingly, Bridges’ performance is a matured echo of Nick Nolte’s acting, nearly 30 years earlier, as Ranger Jack Benteen in 1987’s Extreme Prejudice. 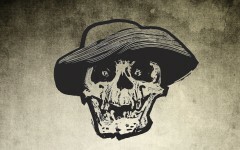 Both characters share the same steely gaze, the white Resistol hats and dark Western shirts buttoned to the top, the stiff-shouldered amble, the raspy back-of-the-throat speech. Not surprising, since both men were coached by legendary Texas Ranger Joaquin Jackson, though decades apart. Nolte shadowed Jackson on the job for weeks, absorbing his mannerisms and methods. Bridges, who describes Jackson as, “My friend and technical advisor,” and has called him, “One of the greatest Texas Rangers of all time,” says Jackson not only taught him how to think like a Ranger, but also how to properly place his star, and gather and tuck his uniform shirt. Between Nolte’s young lawman with a rage to stop wrongs and Bridges’ soon-to-retire widower needing one last triumph before he fades, the two complementary parts bookend Jackson’s screen career—but they do not entirely encompass it. Retiring from the Texas Rangers in 1993, Jackson began coordinating security on Western film sets that included The Good Old Boys. 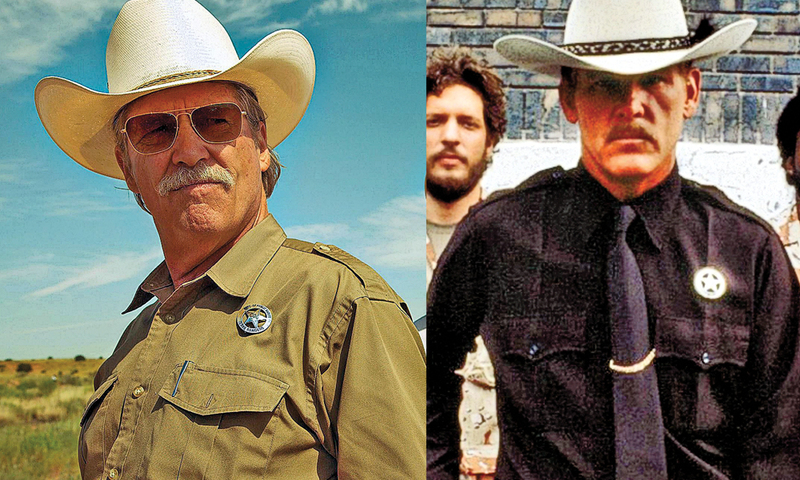 Tommy Lee Jones, writer, director and star—and Lonesome Dove’s retired Texas Ranger Woodrow Call—asked Jackson to play the sheriff in the 1995 film. Jackson followed with roles in 1997’s Rough Riders, 1999’s Streets of Laredo and 2009’s Palo Pinto Gold. Jackson’s best and final performance was for Lonesome Dove’s other retired Ranger, Gus McCrae, played by Robert Duvall. In 2015’s Wild Horses, written, directed and starring Duvall, Jackson plays, of all things, a retired Texas Ranger named Jackson, one who reluctantly gives advice on an investigation. 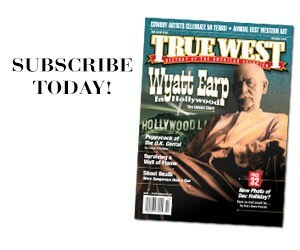 With more than 200 feature films and television shows to choose from, picking a favorite portrayal of a Texas Ranger is easier than selecting the best. For instance, many have played Ranger John Reid since the first screen appearance of The Lone Ranger in 1948, but Clayton Moore is the one who sticks. When considering the more serious Texas Ranger films, Denver Pyle is memorable, but he dramatically misrepresents real-life Ranger Frank Hamer in 1967’s Bonnie and Clyde, while Glen Campbell and Matt Damon are effective Rangers in their respective versions of True Grit, even though they are not the stars. By far, the best portrayal of Texas Rangers was not on the big screen or small, but on the radio. Starting in 1950, Joel McCrea starred as Texas Ranger Jayce Pearson in 93 episodes of Tales of the Texas Rangers, a blend of radio’s Dragnet and Gunsmoke; now in the public domain, the series is available on the Internet. Most other shows that purported to show the Rangers in action were uninformed escapist fantasies, but every episode of Tales of the Texas Rangers was based on real case files, with consultant and legendary Texas Ranger Manuel Trazazas “Lone Wolf” Gonzaullas keeping the show accurate. 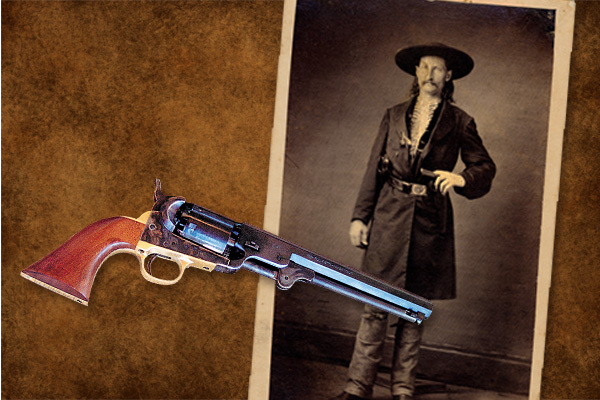 Wild Bill Says “Muzzle Up” And other sound advice to help you become a savvy six-gunner. 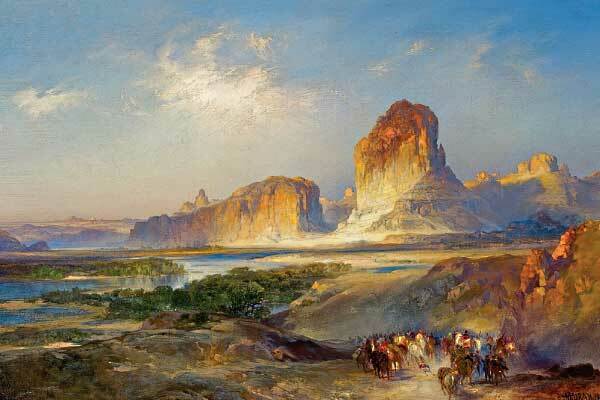 First Sketch Made in the West A painting inspired by Thomas Moran’s sketch of Green River tops Christie’s auction of William Koch’s Western artworks.